기사요약: 2500여년 로마 역사상 최초의 여성시장이 탄생했다. 변호사 출신 비르지니아 라지(37) 오성운동 후보는 지난19일 67%에 달하는 압도적인 지지를 받아 이탈리아 수도 로마의 새 시장으로 당선됐다. 이번 당선은 좌·우 진영을 가릴 것 없이 기성 정치권에 대한 유권자들의 환멸이 얼마나 큰 지를 단적으로 보여준 일대 정치적 사건으로 받아들여지고 있다. 라지는 교통 시스템, 도로 인프라 개선, 쓰레기 수거 문제 해결, 빈약한 교육 시스템 개선 등 시민들이 일상생활에서 당장 체감할 수 있는 민생이슈를 꺼내들어 지지기반을 넓였다. After 2 1/2 millennia of being ruled by men, Rome will wake up Monday under new management. Virginia Raggi was elected Sunday as the Italian capital’s first female mayor, sweeping into city hall on the ticket of the populist Five Star movement with the backing of two thirds of voters. A Roman born and bred, the 37-year-old lawyer is a political novice, but the campaign saw her grow increasingly assured in her public performances as it became clear she was on course for victory. 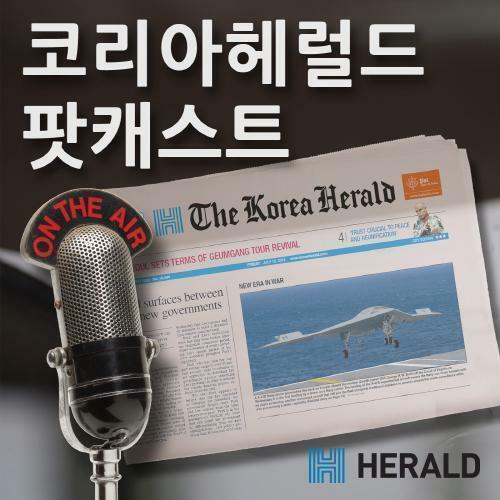 기사요약: 지난 13일 유흥업소 직원 A씨가 가수 겸 배우 박유천를 상대로 성폭행 혐의로 고소했다. 다음날 A씨는 강제성을 부인하며 돌연 고소를 취하했지만, 16일부터 이틀간 총 세 명의 여성이 추가 고소한 사실이 전해지면서 성폭행 논란은 일파만파 커졌다. 경찰은 이번 사건만 전담하는 수사팀을 구성하겠다고 밝힌 상태다. 박씨는 최초 고소인을 협박과 공갈 혐의로 맞고소하는 한편, 나머지 고소인들을 상대로도 법적 대응을 준비하는 것으로 전해졌다. Sexual assault charges continue to pile up against JYJ member and actor Park Yoo-chun, 30, with two more women claiming that the idol star raped them, bringing the current total to four potential victims. According to police on Friday, a third and fourth complainant have come forward to file separate charges against Park. One woman claimed that Park had raped her in the bathroom of a karaoke establishment in February 2015, while another told police he had raped her in the bathroom of his house in June 2014. These cases come just a few days after a woman in her 20s filed the first police report against the entertainer on June 10, saying she was sexually assaulted by Park earlier this month in the bathroom of a bar where she works.